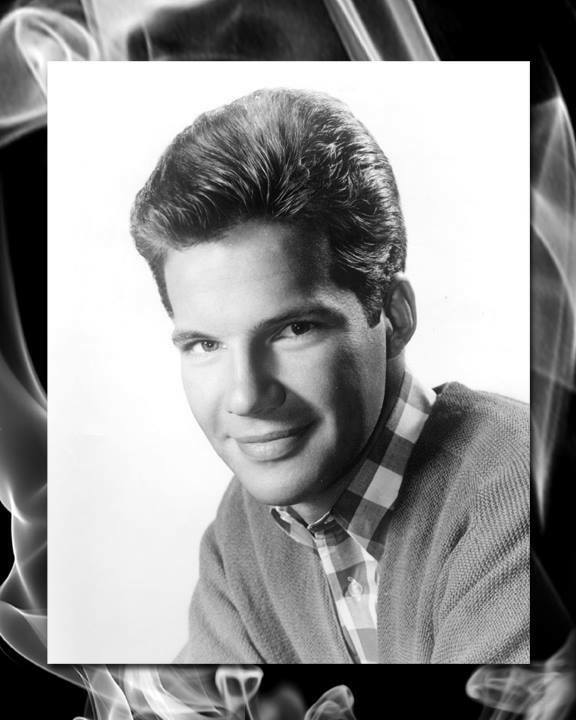 Bobby Vee will receive the Spirit Of Music Award this year at the 2017 SDRRMA Induction Ceremony, April 22nd in Sioux Falls, SD. BobbyVee, whose hits included the chart-topping “Take Good Care of My Baby” and who helped a young Bob Dylan get his start, died in October of 2016. Bobby was diagnosed with Alzheimer’s disease in 2011, and performed his last show that year. Rogers, about 25 miles northwest of Minneapolis, for the past 13 months and in hospice care in recent weeks.